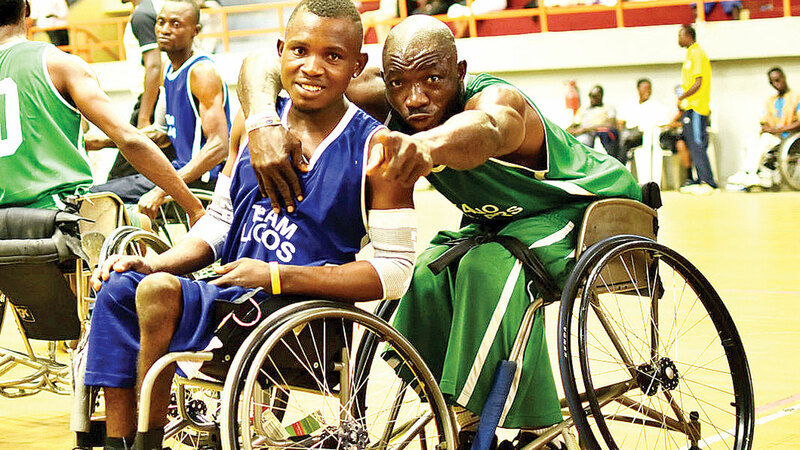 Wheelchair basketball players featuring in the 2016 edition of Victor Ochei IWBC in Lagos. The 2017 edition will begin in Lagos… on October 22. Wheelchair basketball players from different parts of the country have relocated to Lagos for training in readiness for the 2017 edition of the Victor Ochei International Wheelchair Basketball Championship. It will hold from October 22 to 28 in Lagos. This year’s edition of the championship may draw participants from three West African countries. 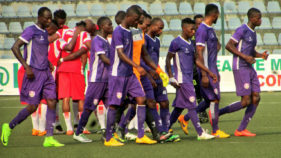 Not ready to play a second fiddle this time, some of the players have decided to embark on ‘self-sponsored’ trip to Lagos for training at the National Stadium, Lagos, with the hope of being among the winners at the end of the event on October 28. Last year, the Oluyole Warriors from Ibadan, Oyo State, defeated Kano Pillars 37-31 in an exciting final, which took place inside the Indoor Sports Hall of Teslim Balogun Stadium. The ladies from Delta State won the women’s title. 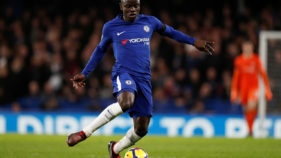 This time around, majority of the players from the northern states have hit the National Stadium to commence their preparation.Some of those, who spoke with The Guardian after training yesterday, vowed to win the title this year no matter the challenge from their counterparts in the southwest, South South and the South East. Regardless of the dwindling economic situation in the country, the event’s sponsor, Victor Ochei says he would continue to use the wheelchair basketball to change the lives of many physically challenged people in Nigeria and some African countries. The President, Wheelchair Basketball Federation of Nigeria (WBFN), Bukola Olopade told The Guardian that three West African countries have signified interest in taking part in this year’s edition, which is the sixth in the series. For the past six years, the ex-Delta State Speaker has solely funded the Victor Ochei International Wheelchair Basketball Championship, producing many stars for the country. He had also sponsored Nigerian Wheelchair Basketball teams to various international competitions, including the Rio 2016 Olympics Games qualifiers in Algeria, where the country fielded both male and female teams. 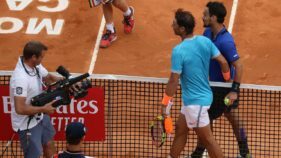 Meanwhile, Olopade has said that a world press conference will take place by the end of this month to officially announce the package for the sixth Rt. Hon Victor Ochei Wheelchair Basketball Championship.